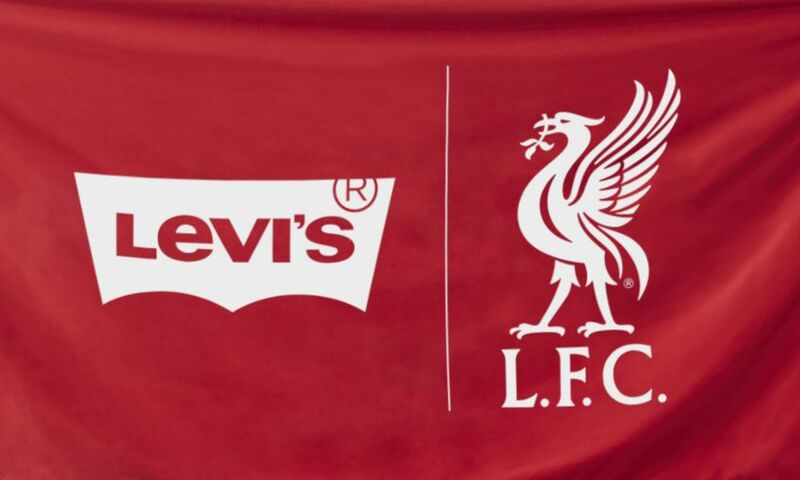 Clothing company Levi’s and pro football club, Liverpool FC football team up long-term to focus on supporting local communities and giving back to fans through football, lifestyle, and music. The renowned Levi’s Music Project will be making its way to Liverpool. Working with Liverpool Lighthouse, the arts, and music center in Anfield, and Sound City music festival, the Levi’s Music Project studio will open in November to provide local kids a unique opportunity to develop their musical abilities. LFC and Levi’s also plan to collaborate on additional projects to help fans show their authentic style in their everyday lives, including an exclusive Levi’s x LFC capsule collection.